Shopaholic site - shopping, outfits, fashion, beauty, traveling and lifestyle blog: Holiday in Mauritius: Gone shopping! 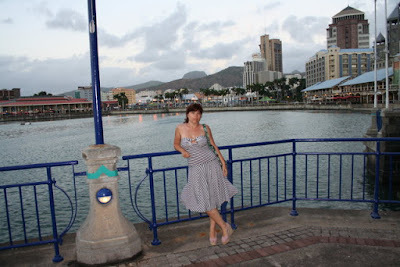 In front of Caudan Waterfront, the main shopping center in Port Louis, capital city of Mauritius. You can shop there different known brands (like Diesel or Geox), souvenirs from the Craft Market and even sport equipment. 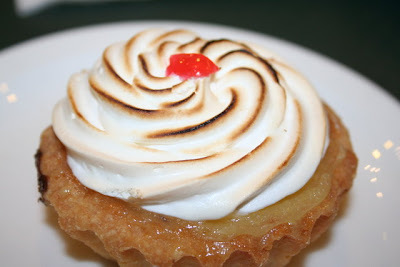 Plus a nice little coffee shop selling the most delicious cakes ever!